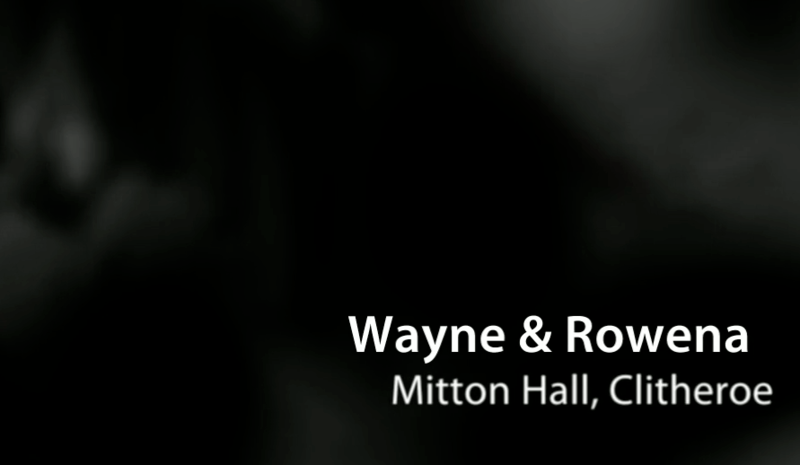 Heres a little wedding photography slideshow I've put together for Wayne and Rowenas big day at Mitton Hall in Clitheroe. I love these vids, theyre so nice to take round to the Grandparents pop in the dvd player and have a lovely snapshot of the day. To view it just click the image below to play!